Want longer, luscious lashes? Let one of our team create an amazing look for you. Long lasting lashes are applied individually so they feel lightweight and look exceptionally natural. 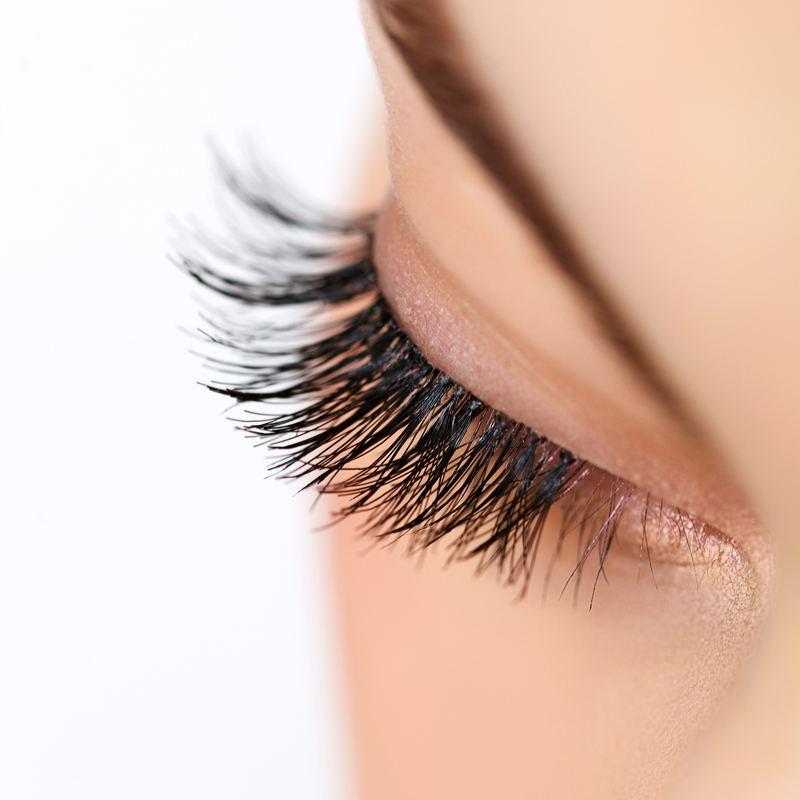 Our lashes will add volume and intensity, up to 80 lashes per eye. Perfect for all occasions. Lasts up to three weeks.